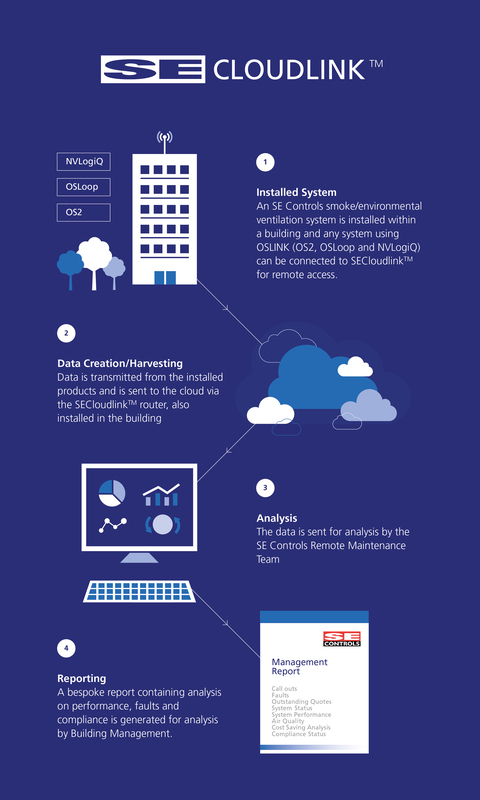 SE Controls has launched SECloudlink™, an innovative ‘remote services’ solution, which provides detailed, around-the-clock system status interrogation. 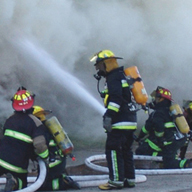 This comprehensive system enables SE Controls’ maintenance team to provide planned and corrective maintenance when needed, driven by regulatory demands or by notifications direct from the smoke control system. 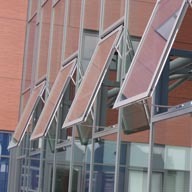 This approach not only provides an effective solution for buildings where ongoing maintenance might be an issue, but is also applicable to all buildings where smoke control systems are installed and demand regular maintenance to the standards demanded by BS9991, BS9999 and BS7346 Part 8, together with Building Regulations ADB; BS EN12101 and others. The system can also provide significant benefits to contractors, particularly where they are responsible for maintenance on multiple sites. 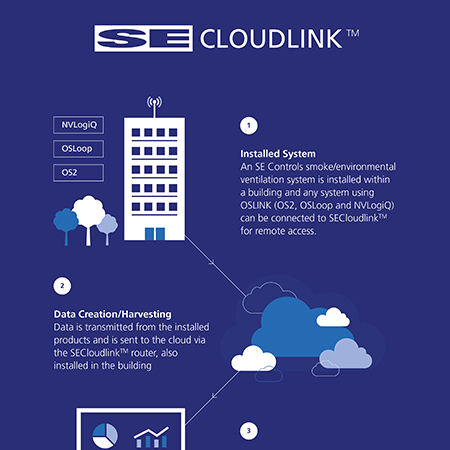 Due to the efficiencies of SECloudlink™ software, every installation can be monitored remotely where an SE Controls solution has been installed. 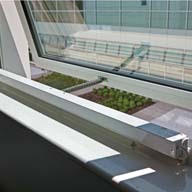 Individual rooms can be monitored on a floor-by-floor basis and using the system’s graphical interface, which can be configured to notify SE Controls, or the appointed maintenance contractor, when an issue appears. 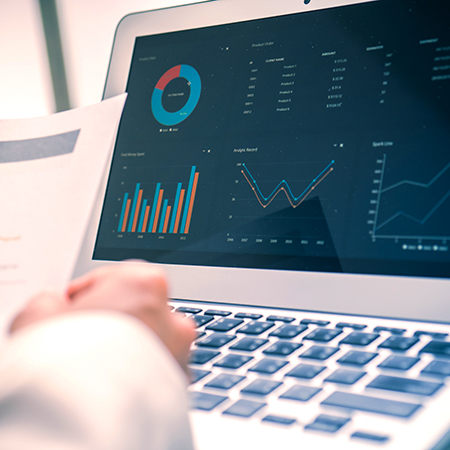 Any alert or notification can be immediately interrogated on screen with data logs to show details of the reported event to speed up corrective actions.